Aviation Updates Philippines - Low-cost carrier, AirAsia Zest, adds flights to Singapore from Cebu and Kalibo in the first quarter of 2015. Meanwhile, the carrier also plans additional flights to South Korea. However, additional flights to South Korea were opposed. In a separate filing at the Civil Aeronautics Board on October 17, AirAsia Zest plans to reallocate 3,000 seats of Philippine Airlines' subsidiary, PAL Express in the South Korean market. Decision was originally set to be heard earlier this month but opposition from Air Philippines prompted the CAB to reset the hearing to December 10 this year, according to Inquirer.net. Meanwhile, AirAsia Zest plans additional flights to Singapore from Cebu and Kalibo to expand its international operation. This will provide much-needed connections and tap underserved markets. "In the first quarter of 2015, we will have Cebu to Singapore and Kalibo-Singapore in addition to our routes, which are Cebu to Cagayan de Oro and Cebu to Davao two times daily starting December 12," AirAsia Zest Chief Executive Officer, Joy Cañeba said in a text message. From Cebu, the airline flies to Manila, Incheon and Seoul, South Korea and Kuala Lumpur. 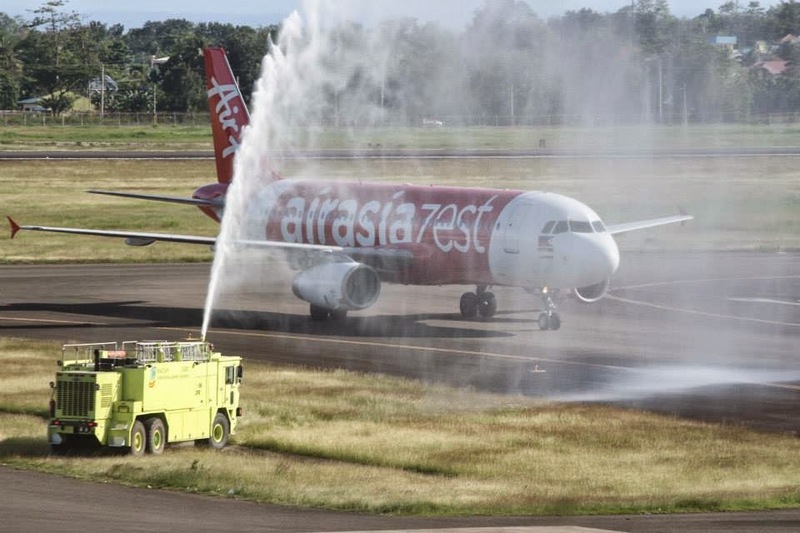 AirAsia Zest currently operates 16 aircraft flying to 9 domestic destinations and 4 international destinations from the Ninoy Aquino International Airport.